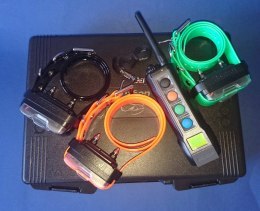 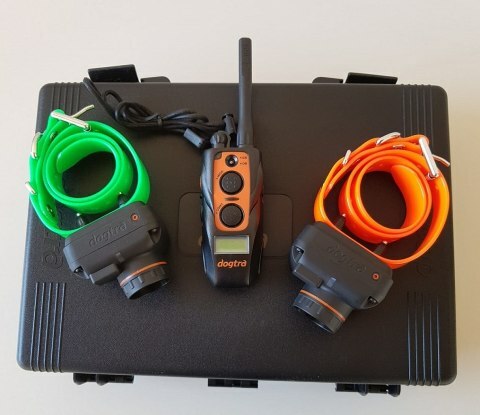 The 2600 T&B for 2 dogs equipped with the new HPP vibration system and three beeper modes, gives you the ability to track, detect, and monitor your dog. 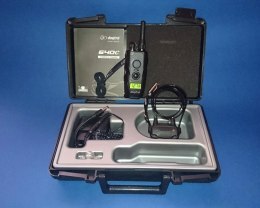 Low to high power stimulation, Range 1500 mètres. 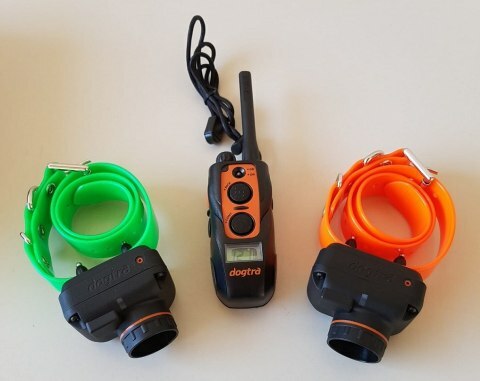 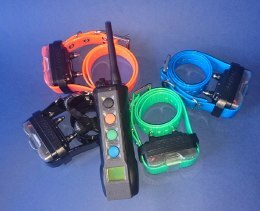 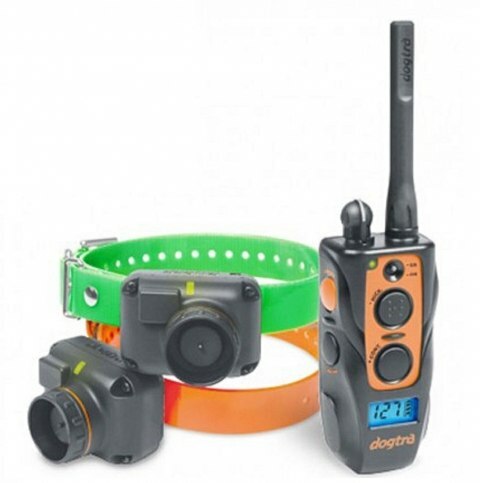 2600T&B Training & Beeper Collar remote training system will give you the ability to keep track of your dog’s location when he/she is out of sight or on point. 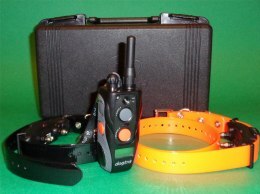 The 2600T&B Series is also a training collar that can be used for behavior management. 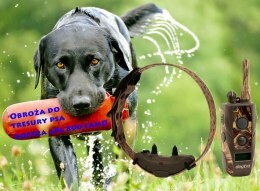 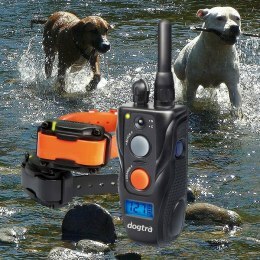 The Dogtra Training & Beeper collars are waterproof, lightweight, and reliable. 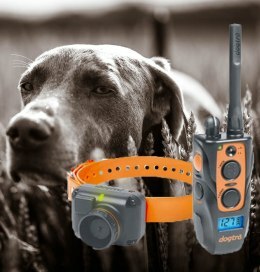 They are built to withstand the most rugged conditions that your dog may encounter. 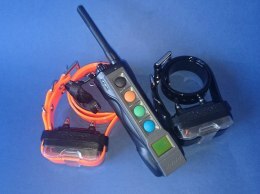 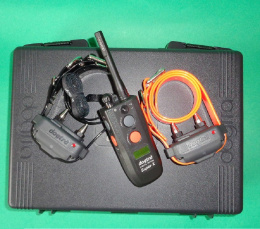 The use of microcomputer technology, digital circuity, and lithium polymer batteries make both the collar and transmitter compact and very reliable.